Tal Goldfajn joined the Department of Languages, Literatures and Cultures at UMass Amherst last Fall (2017). Before that she taught in the Multidisciplinary Program in the Humanities and in the Diploma Studies in Translation and Revision at Tel Aviv University, Israel, as well as at the Department of Jewish Studies at the University of São Paulo, Brazil. She earned her Ph.D. in General Linguistics and Comparative Philology from the University of Oxford, and her B.A. in Psychology from the Pontificial Catholic University in Rio de Janeiro, Brazil. She is the author of, among others, Word Order and Time in Biblical Hebrew Narrative (Oxford University Press), and a co-editor of a special issue on Translation and History in Latin America published by the Estudios Interdisciplinarios de America Latina y el Caribe (Tel Aviv University). Her research interests include language and emotion, pragmatics and translation, translation theory and multilingualism. 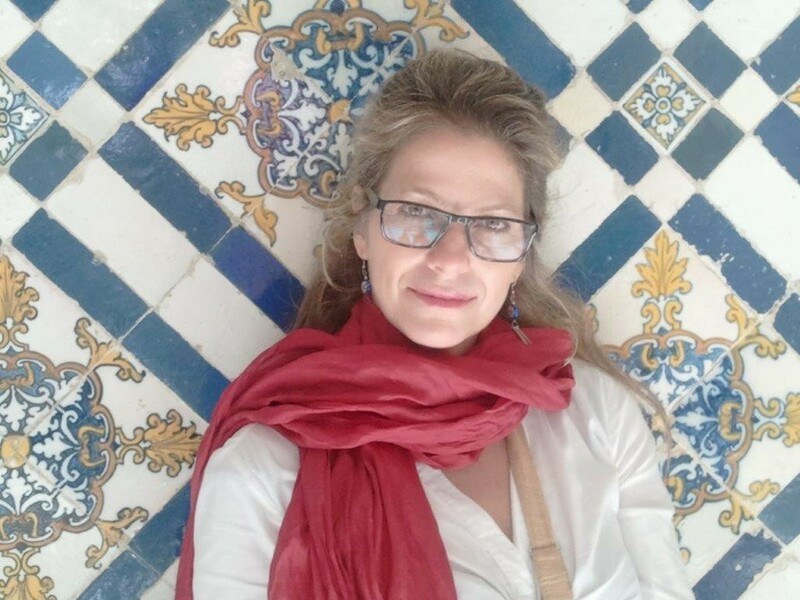 She is the Managing Editor of the Mediterranean Historical Review (Taylor & Francis) and a practicing translator (Spanish, English, Portuguese, French, Hebrew). More recently her Hebrew translation of the plays "A Kiss in the Asphalt" by Nelson Rodrigues (from Brazilian Portuguese) and Caricias by Sergi Belbel (From Spanish and Catalan) were staged in Tel Aviv.